If you can't meet the April deadline to file your tax return, you can get an automatic six month extension of time to file from the IRS. 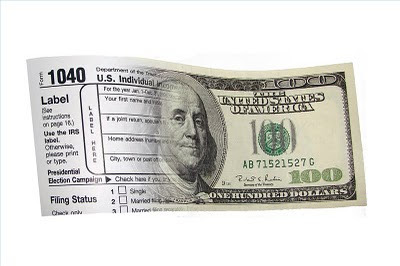 Extra time to file An extension will give you extra time to get your paperwork to the IRS, but it does not extend the time you have to pay any tax due. 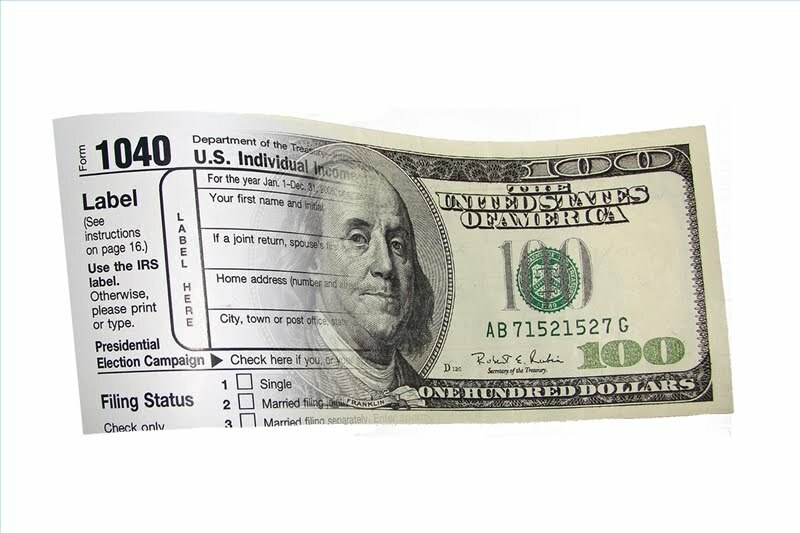 You will owe interest on any amount not paid by the April 15 deadline, plus a late payment penalty if you have not paid at least 90 percent of your total tax by that date. File on time even if you can’t pay If your return is completed but you are unable to pay the full amount of tax due, do not request an extension. File your return on time and pay as much as you can. The IRS will send you a bill or notice for the balance due.To apply online for a payment agreement, go to IRS.gov and click “Online Payment Agreement Application” at the left side of the home page under Online Services. If you are unable to make payments, call the IRS at 800-829-1040 to discuss your options. Form to file Request an extension to file by submitting Form 4868, Application for Automatic Extension of Time to File U.S. Individual Income Tax Return to the IRS by April 15, 2010, or make an extension-related electronic credit card payment. For more information about extension-related credit card payments, see Form 4868. E-file extension You can e-file an extension request using tax preparation software with your own computer or by going to a tax preparer who has the software. The IRS will acknowledge receipt of the extension request if you file by computer. Traditional Free File and Free File Fillable Forms You can use both Free File options to file an extension. Access the Free File page at IRS.gov. Electronic funds withdrawal If you ask for an extension via computer, you can also choose to pay any expected balance due by authorizing an electronic funds withdrawal from a checking or savings account. You will need the appropriate bank routing and account numbers.For information about these and other methods of payment, visit IRS.gov or call 800-TAX-1040 (800-829-1040). How to get forms Form 4868 is available for download at IRS.gov or may be ordered by calling 1-800-TAX-FORM (800-829-3676).You can also obtain the form at your local IRS office. Telephone requests normally take 10 days to fill.